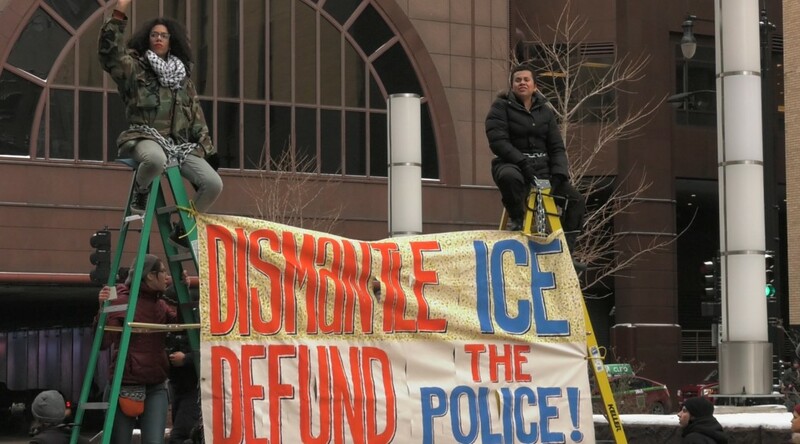 Chicagoans woke up Tuesday morning to word that demonstrators were blocking traffic on Congress Parkway at LaSalle Street. They were protesting the nation’s deportation policies. Twelve were arrested. Here’s what’s left behind after the protests for undocumented families who are fighting for #Not1More deportation.